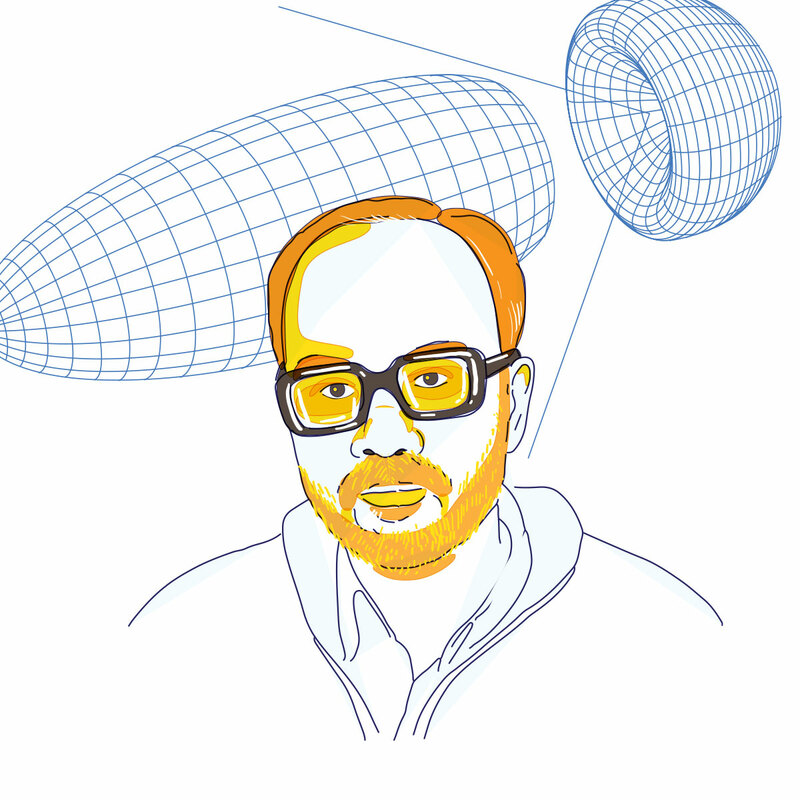 Dr. Ashoke Sen works in the area of string theory. In this framework, the notion of point-particles in particle physics is replaced by one-dimensional objects or ‘strings’ and particle properties like mass, charge, etc., are determined by the vibrational properties of strings. Dr. Sen’s work on ‘strong-weak coupling duality’, which is useful for doing calculations in theoretical physics, won him the first ever ‘Fundamental Physics Prize’. Dr. Sen also studied unstable D-branes--a class of strings with endpoints that satisfy certain mathematical conditions, and the developed the famous ‘Sen conjuncture’. His work on rolling tachyons--a hypothetical particle that always moves faster than light--is seminal in the field of string theory with applications in string cosmology--a field that applies equations from string theory to solve the questions of early Universe cosmology. In recognition of his contributions to the field of physics, Dr. Sen is nominated as a Fellow of the Royal Society. He is also awarded the Padma Shri by the Indian government. Prof. Sen now works at the Harish Chandra Research Institute in Allahabad.